Taking targets with the CZ All-American. A Prussian Daly ejector repair. 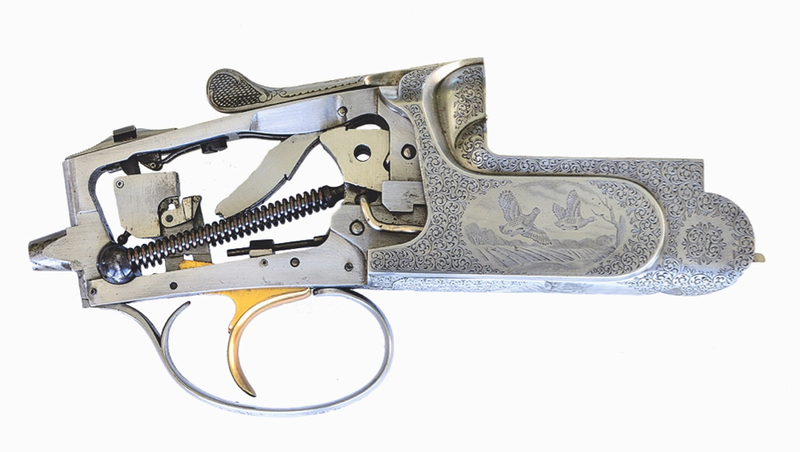 If you wanted to know what interested British gunmakers—and their clients—during the shotgun’s golden era, you could do worse than look to Frederick Beesley. 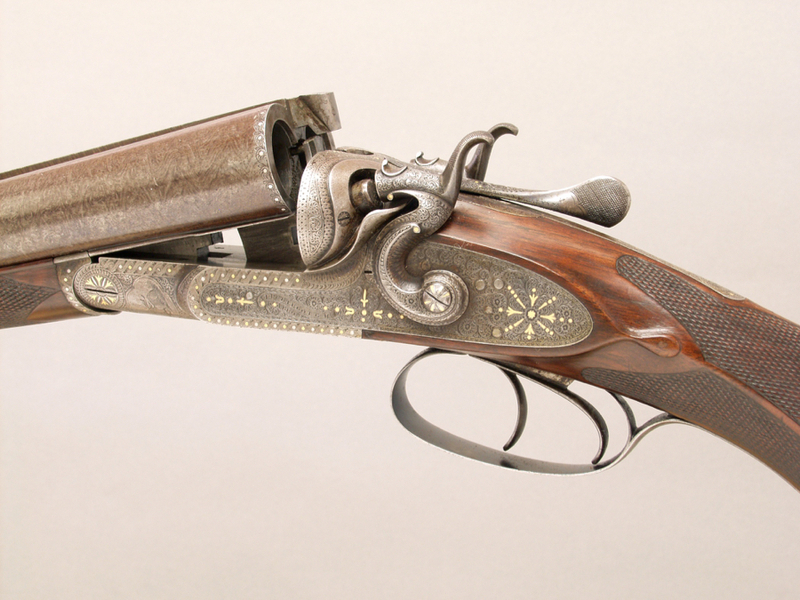 “Our Renaissance gun has intricate but delicate scroll that is indicative of the 17th Century style,” says Longthorne Marketing Director Elaine Stewart. The Retay Masai Mara: a very nice inertia semi-auto. 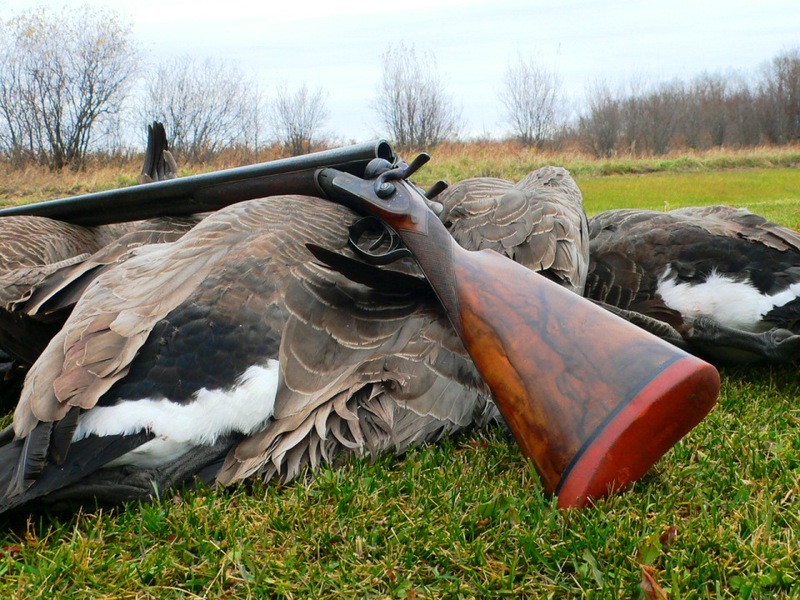 The Dickinson Hunter Light: a fine field gun for less.